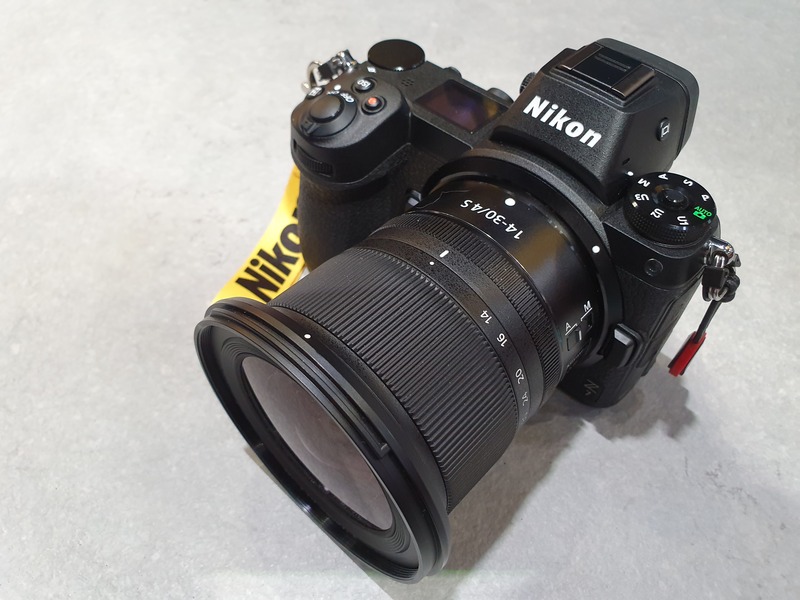 First shown at Photokina 2018, the new Nikon Z 14-30mm f/4 S lens is on display at The Photography Show 2019. Part of the Nikon Z lens roadmap, the lens is due for release in April 2019. The Nikon 14-30mm f/4 S lens is compact, and looks like a good match if you wanted a compact full-frame mirrorless camera system. 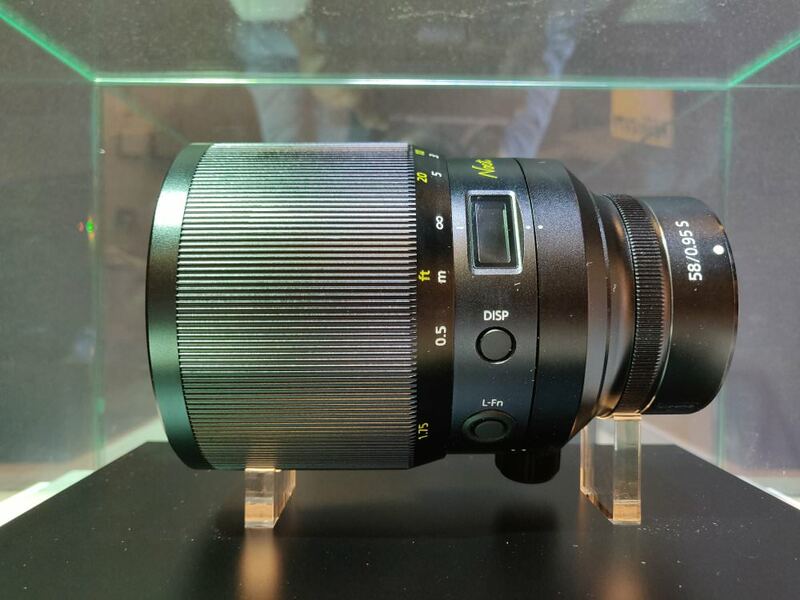 Nikon are also showing the Nikkor 58mm f/0.95 Noct lens (behind glass), which is also due for release in 2019. The Nikon 58mm f/0.95 Noct lens, is particularly large, and will be available with a tripod collar, which means it's likely to be a heavy lens.